Out With The Map: Jingle Bell Rock Mixed 'Tape' Reveal! Jingle Bell Rock Mixed 'Tape' Reveal! 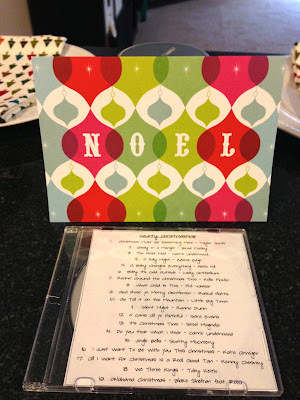 Remember a few weeks back when Sara, Meghan, and I announced our Christmas mixed 'tape' swap? The reveal is finally here! I love the Christmas season so much and receiving my swap CD from Ashley on the first day of December was the perfect way to kick off the Christmas spirit. I can't tell you how giddy I was to find it in my mailbox - I literally tore into it before I even got upstairs to my apartment! 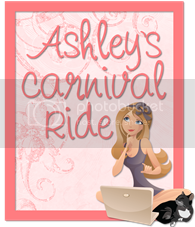 Ashley blogs over at Ashley's Carnival Ride and is such a sweetheart. 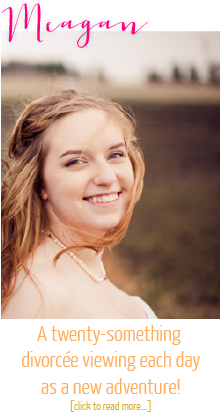 We had fun getting to know each other a bit over Twitter and her blog is adorable! You probably know her from the Sunday Social link-up that she hosts with Neely. When I opened my package, I found a lovely card and a sweet note from Ashley. 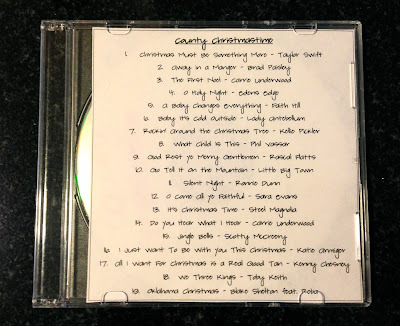 :) Then I saw that the entire CD was COUNTRY CHRISTMAS MUSIC! A combo of my favorite kinds of music (country and Christmas...if you couldn't already tell). I don't own any country music, so I am so psyched to start jamming to it. Thank you so much, Ashley! You were a great partner and I'm so happy to have met another bloggy friend! Thanks for being such a great co-host - it's been fun working with you! I love that it's all country!! How fun!! Thanks for being an awesome co-host, lady! Thank you for hosting this blog swap!! I had such a great time putting together a CD for my partner!! It was so much fun!! Nothing is better than a good country Christmas Song!! I love that you got a themed CD! Thanks for hosting this swap! It was so much fun and I'm in Christmas music heaven. I got awesome stuff from my partner and downloaded even more after reading all the linkups!